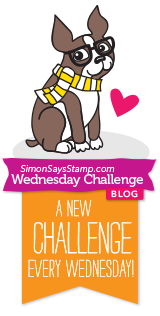 It is time for the new challenge in both Simon Says Stamp Wednesday Challenge (using Kraft paper) and My Favorite Things Sketch Challenge #199. 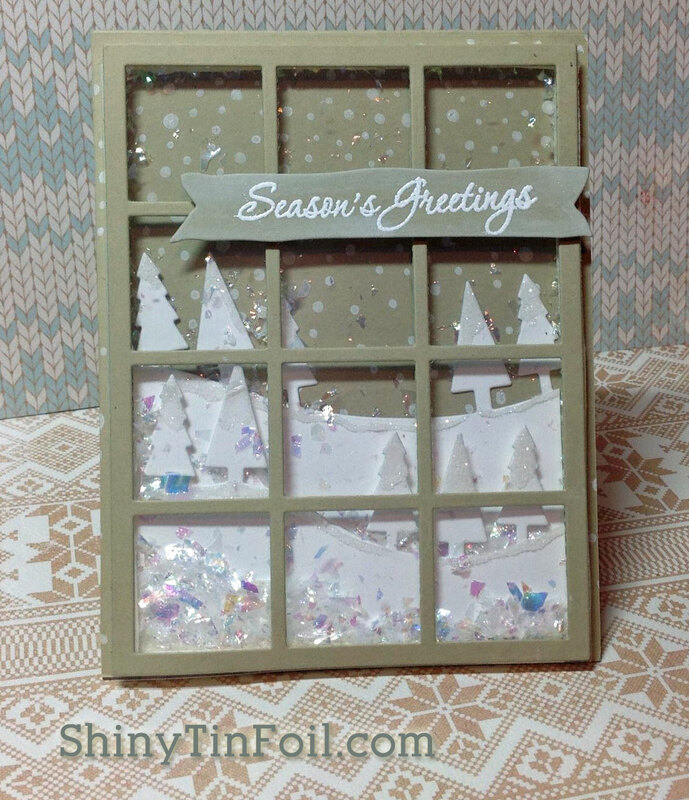 I made a winter window scene looking at the snowy hills. I use three layers of foam tape around the edge of the window because I did use tape behind the first mountain so it did not blend into the whiteness. I cut the foam myself, but next time I will cut foam from that fun foam and add a sticky back to it. 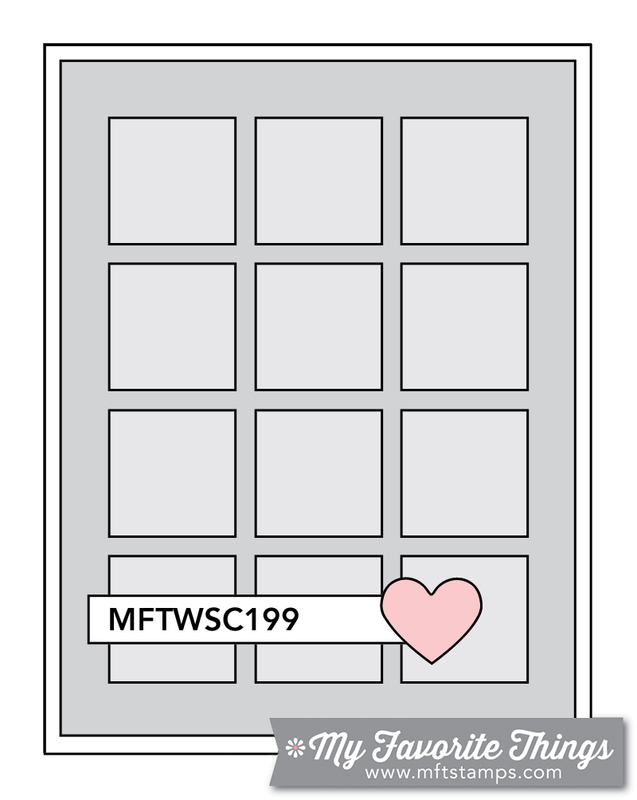 That way I can use the die and cut out the inner windows. AAAAHHHHHH next time!!!! LOL I used glossy accents on the trees and used the rock candy glitter to give it a snowy look. Then I added some fake snow that can be moved about with a simple shake of the card. I really like this new Fun Stampers Journey ink pads in Whipped Cream and Butter Cream. It goes on soooooo smooth. LOVE it! However you have to order it from a rep instead of a store. Please leave comments, I love comments!!!! Just love the scene you created and the Fake Snow is such a great touch. Absolutely stunning shaker card – love the snowy scene outside the window! !